Kissimmee is a hop, skip, and a jump away from the Central Florida attractions, but is home to a variety of adventures and things to do. 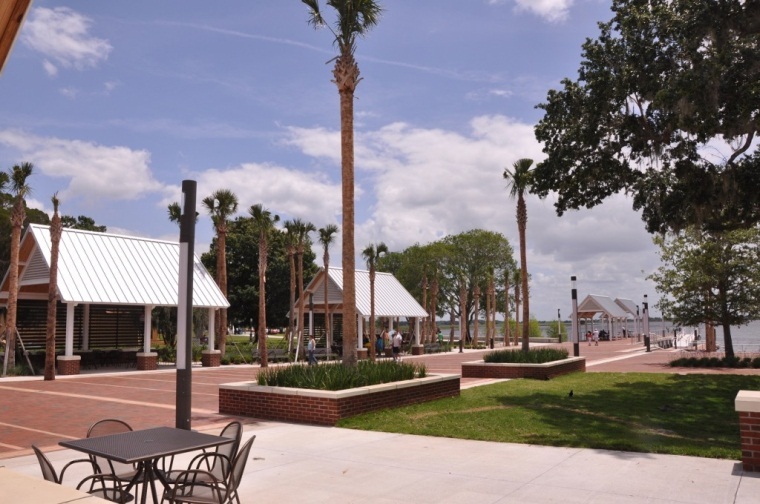 Location makes it close to the Loop, Old Town, Kissimmee Lakefront park, and Downtown Kissimmee. They all are close to dining, shopping and more.